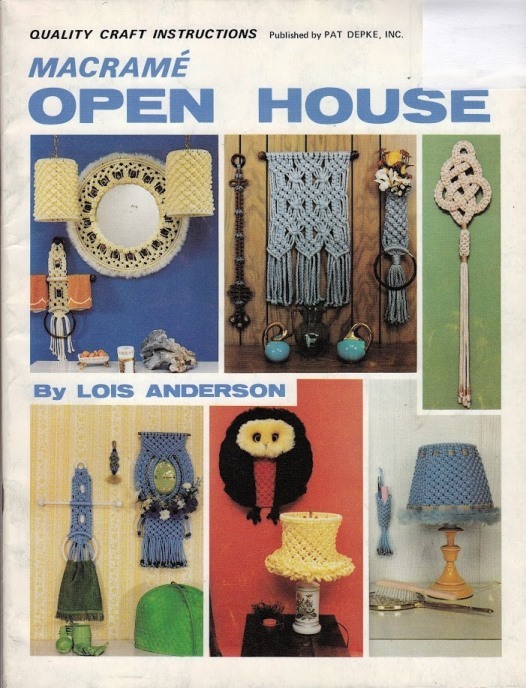 Decorate Your Home with Macrame! 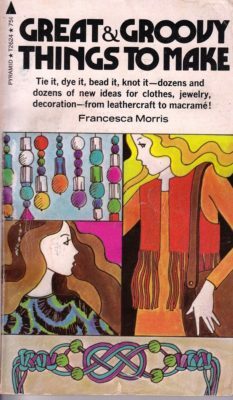 Great and Groovy Things to Make Morris 1972 If this is still floating around someone’s teen section, I will probably have to kill myself. 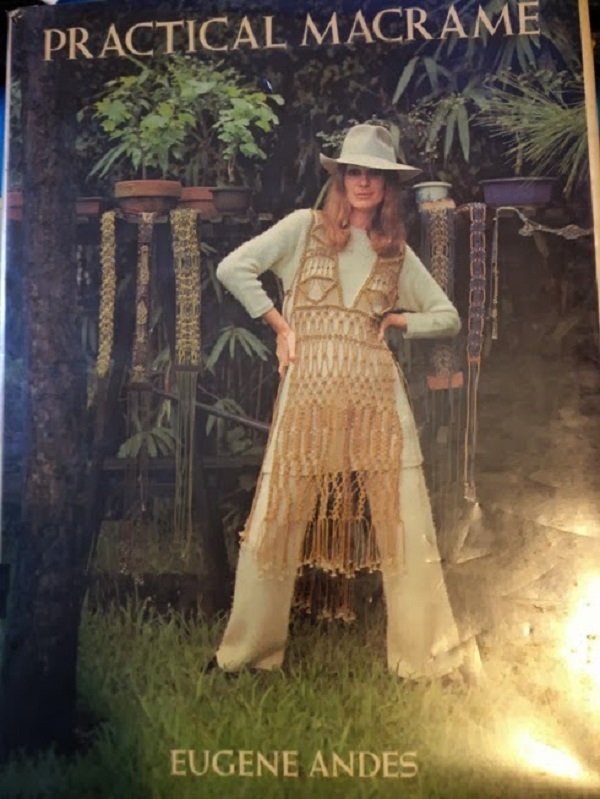 Teens in 1972 are today’s GRANDPARENTS. 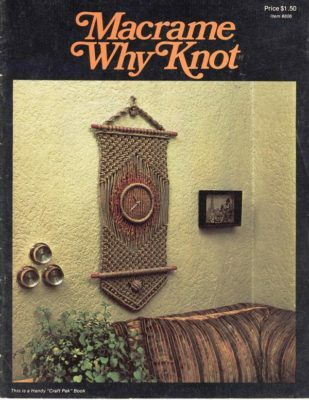 Of course, this craptastic book has macrame and tie dye! 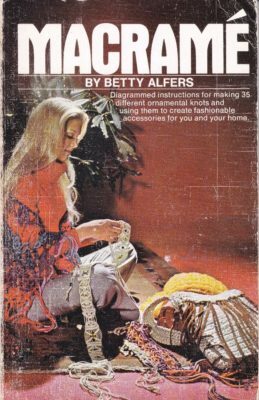 The Craft that Haunts Every Library: Macrame!